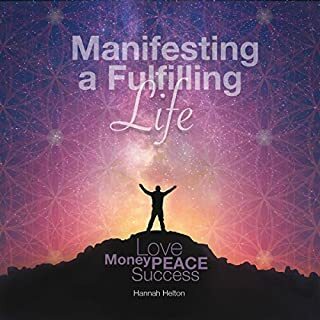 Section one describes the process and includes a guided meditation practice. Section two includes a short meditation practice which should be easy to integrate into your day regularly. I enjoyed this audio book and I would recommend it to anyone interested in relieving meditation. 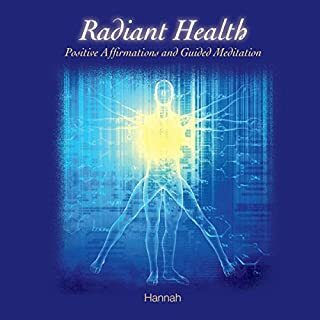 Radiant Health was created to be used in addition to a healthy lifestyle. Affirmations and the guided meditation are intended to promote and maintain positive thoughts and actions.